It’s Science Fair Time and by the looks of my Facebook timeline, there are quite a few of us moms struggling to find cool and most importantly, easy science fair projects for our little ones! My oldest daughter loves science and whenever time permits, I try to let her try out various science experiments which she just loves. A little over a year ago, we got to try out our first Steve Spangler Science Kit and I’ve been a fan ever since! 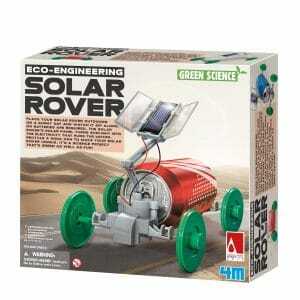 They have a TON of science experiments, project kits and science fair project supplies that are both really educational and really fun for the kids. 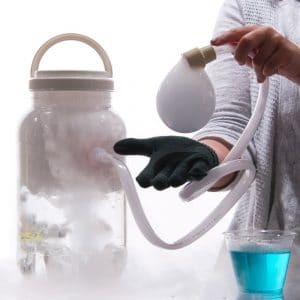 Steve Spangler and his team of award-winning teachers can also help you make your next science fair project a guaranteed success with their amazing science fair project kits, free science experiments and engaging how-to science project videos. The science projects they offer come at various difficulty levels, but are generally recommended for kids up to 8th grade. 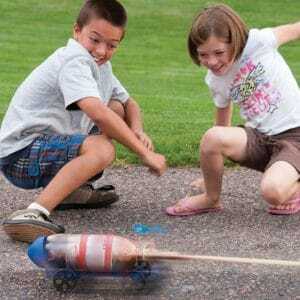 Below are just some of the coolest science fair projects they share on their site. 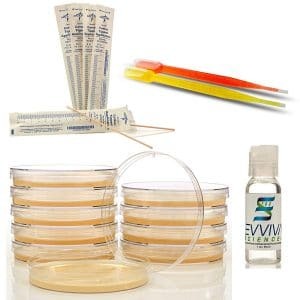 Growing Bacteria Kit – using easy-to-make nutrient agar. 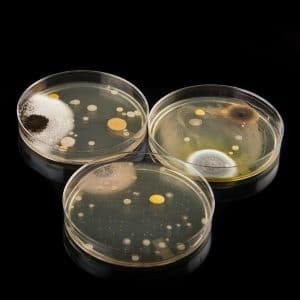 Start up question – Which door knob has the most bacteria? Start up question – Which mouth is the cleanest? Start up question – How clean does my mouth really get? Variations to the independent variable: no brushing, brushing, brushing and mouth wash OR test different toothpastes – before brushing/after brushing with Colgate, before brushing/brushing with Crest, before brushing/brushing with Arm & Hammer, etc. 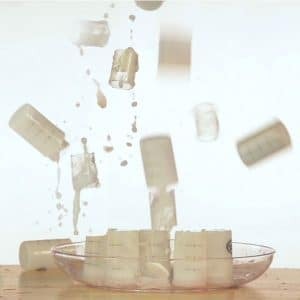 Without a doubt, this is probably every kid’s favorite science experiment. I mean, a soda-powered car is not only fun, but it’s a great lesson in physics and motion too. 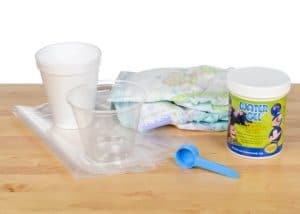 It’s a really easy science project to put together and the kit allows for multiple different experiments to use as a demonstration. Student will change the brand of diaper and test it to see just how much water it will absorb, comparing results to the absorbency of the first diaper tested. Be sure to use the same size of diaper even though you are using different brands. 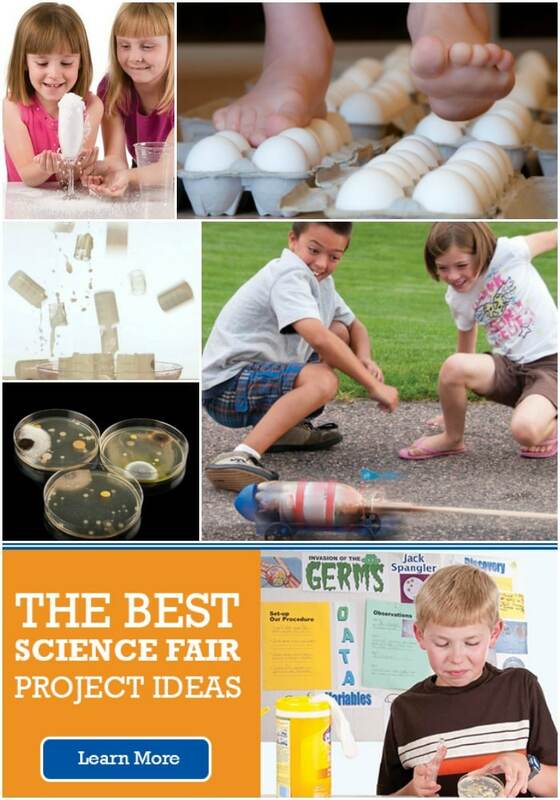 Have your student document those discoveries and share them at the science fair. This is a super easy science fair project that would work for even Kindergartners. The purpose of it is to demonstrate the fact that that cereal contains iron. 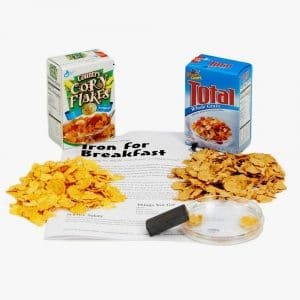 With the supplies in the kit, your student would test different cereals to see which cereal contains the most iron. Document the results and your child can share those discoveries at the science fair. See Also: Keep the science fun going after school by starting your own STEM summer camp at home! Disclaimer: This website contains endorsements for products and services, which means when you click on a link that I recommend, I may receive a commission. All thoughts and opinions – good and bad – are always mine alone. A Safer Night’s Sleep with Brentwood Home, plus Giveaway!